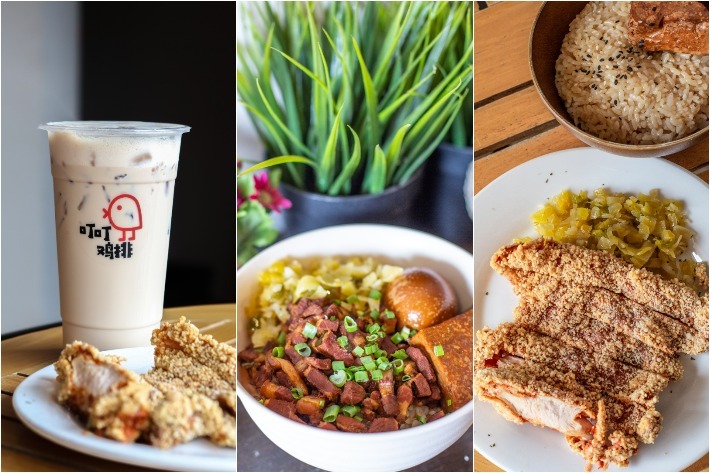 Nestled in the area of Taman Mount Austin, Ding Ding Ji Pai is an adorable cafe that specialises in Taiwanese food with solid mains such as Braised Pork Rice and Fried Chicken Cutlet, on top of numerous creative renditions of their signature winter melon milk tea—all costing no more than S$5 each. 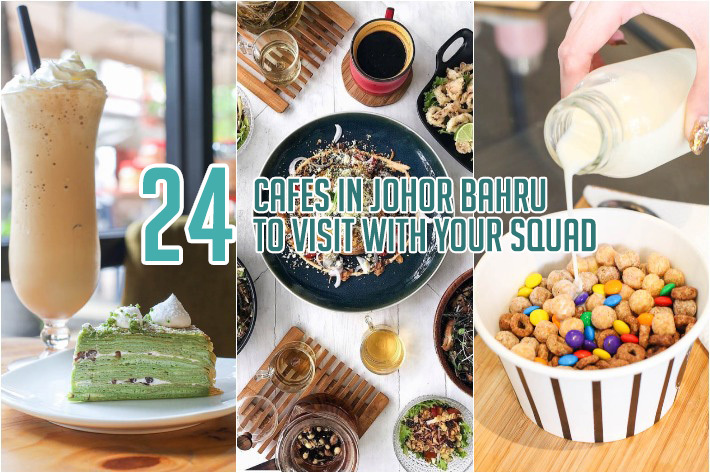 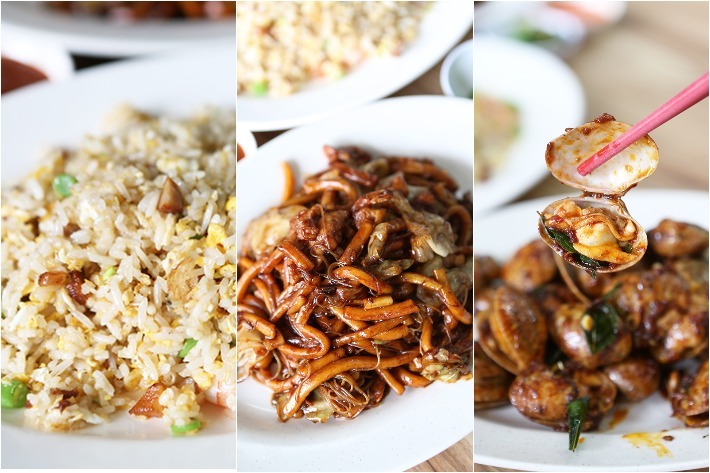 Here’s why you should pay this eatery a visit on your next day trip to Johor Bahru! 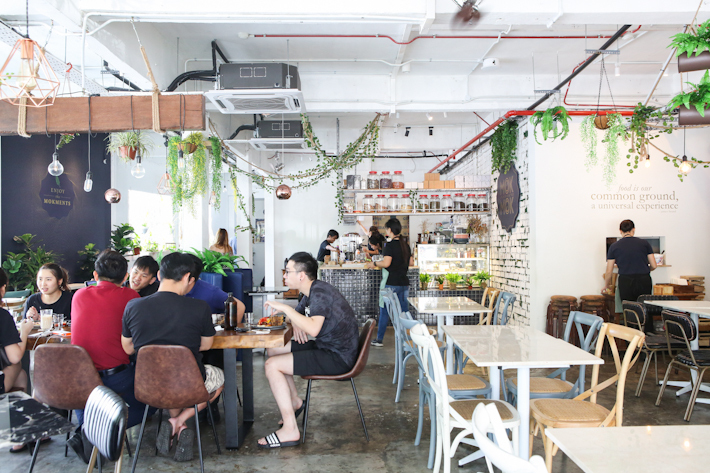 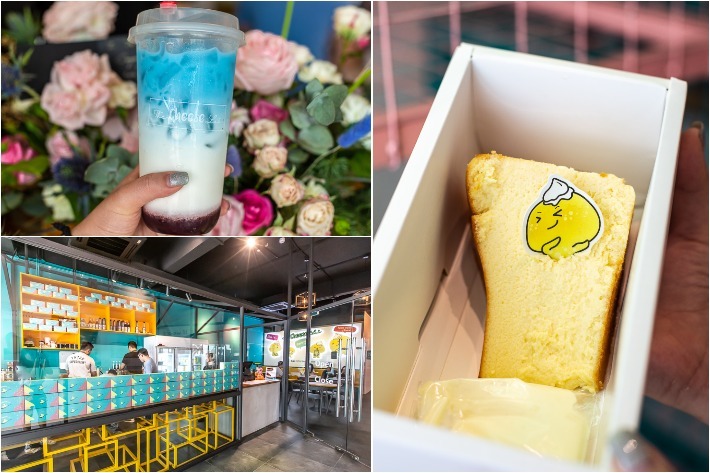 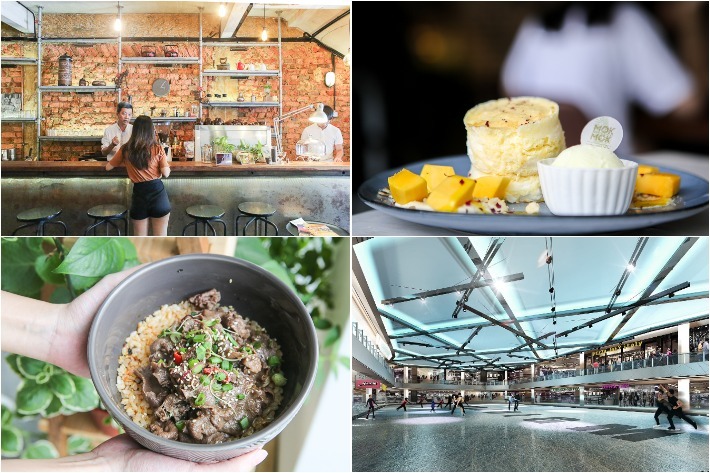 Opened by successful bakery chain Lavender, L.table is a full-service western restaurant in Johor Bahru that is part of a multi-concept space (also comprising the bakery, bistro and a cafe) at their Taman Pelangi Flagship store. 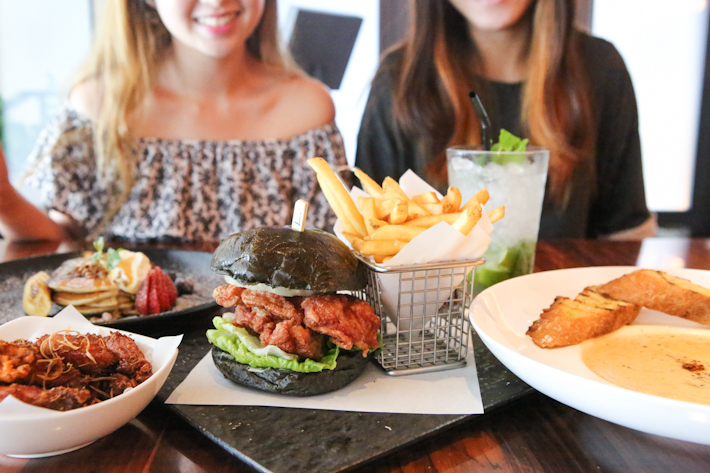 L.table’s team of chefs are trained to whip up hearty western-style dishes that are not overly pretentious yet presentable so it looks atheistically pleasing to the eyes. 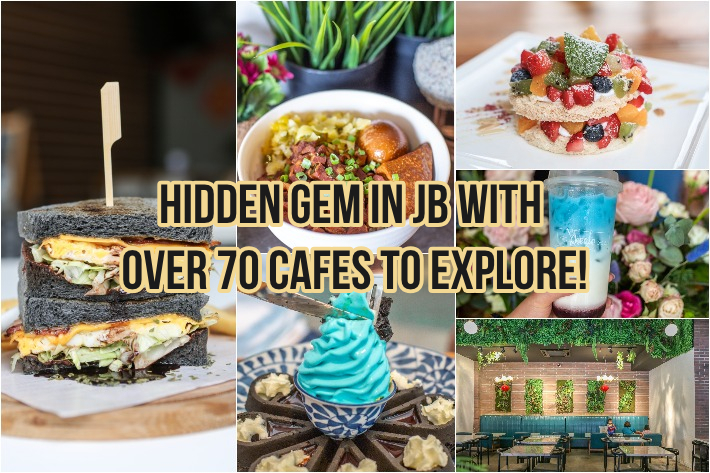 The restaurant prides itself on using only the best quality of ingredients that are all natural with the likes of organic Himalayan rock salt, free-range chicken and bronze-wire cut Italian pastas.